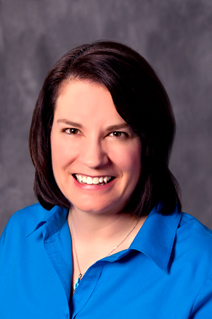 Dr. DeWitt is a board certified pediatrician who has been with Lee’s Summit Physicians Group since 1995. Dr. DeWitt graduated with her M.D. from the University of Missouri-Columbia and completed her residency at Children’s Mercy Hospital in 1995. Dr. DeWitt chose pediatrics because of its emphasis on prevention of illness and injury. She enjoys learning and passing that knowledge on to her patients and their families. Dr. DeWitt enjoys spending time with her husband and two sons.